The lawsuit, submitted on Monday by previous Tesla employee Marcus Vaughn on behalf of a group of black employees at the plant, claimed that they were addressed using racial slurs and that the company overlooked their complaints. 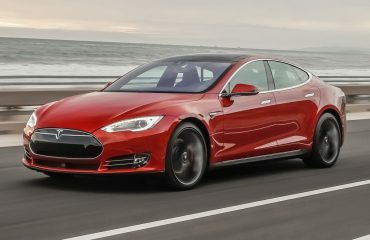 Tesla objected details of the lawsuit in an article on Tuesday and indicated it would fight it. 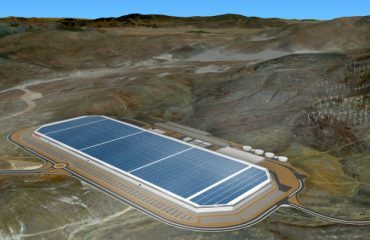 “At Tesla, we would rather pay 10 times the settlement demand in legal charges and battle to the ends of the Earth than give in to extortion and enable this abuse of the legal system,” the article stated. Vaughn had stated in the lawsuit that he was consistently called the “n-word” by supervisors and colleagues after he started operating at the factory in April, and Tesla never ever investigated his claims following written complaints. Tesla stated it had investigated “dissappointing behavior” a number of months ago involving a group of people who worked with or near Vaughn’s group and fired 3 workers. Monday’s lawsuit was at least the 3rd submitted this year against Tesla by black workers who state the company overlooked their complaints of racism. Vaughn in the lawsuit likewise said he was fired in October for “not having” a positive mindset. Tesla stated in its post that Vaughn was not fired, he left when his six-month short-term contract had just ended.